Major construction projects have dozens if not hundreds of steps necessary to reach completion. All of these steps are very necessary, but not very glamorous. In fact, a project often looks worse during the process than it did at its beginning. 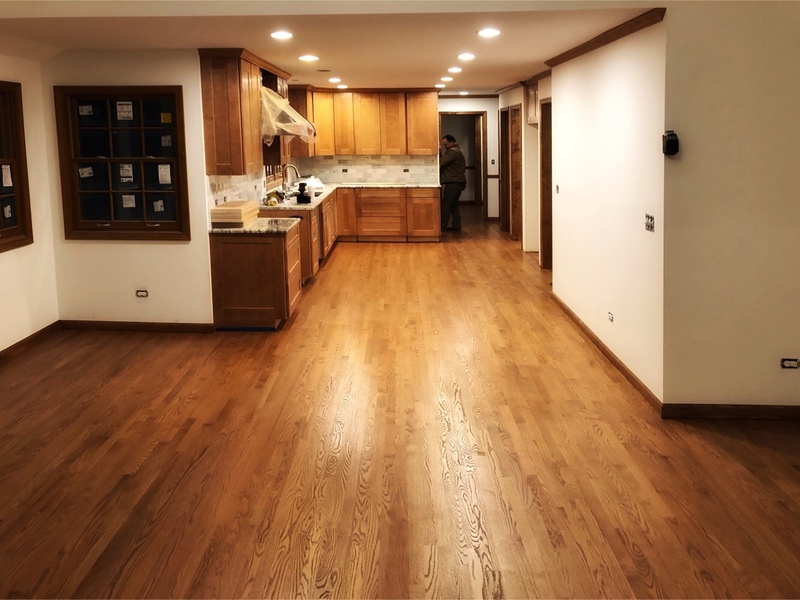 However, certain steps have a dramatic impact on the overall look of a job, and finishing the floors is one of them. The floors represent a large part of the visual appeal of any job, so care must be taken to get them to look right. 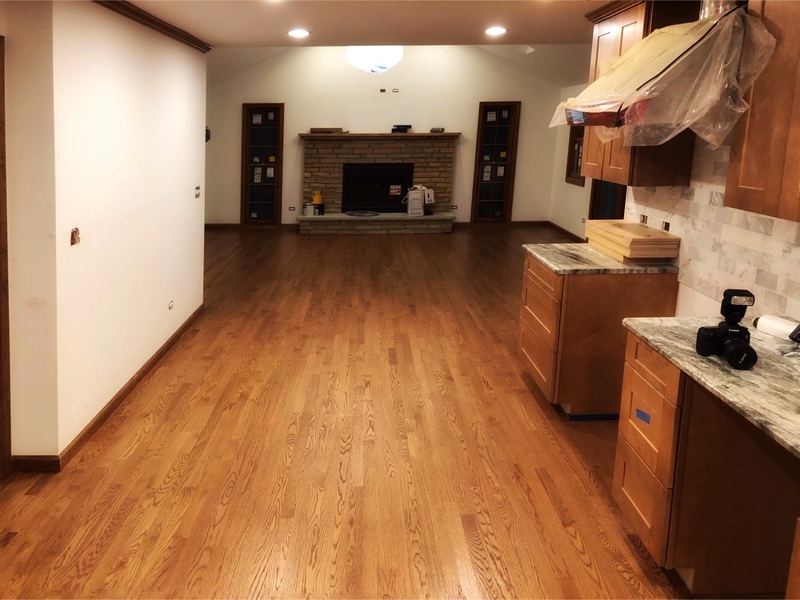 This week the floors were finished on a kitchen/family room project that I have been working on. What a difference a floor makes!